37 out if of 43 Universities in Australia for international students are featured in the World Universities ranking by QS Universities Ranking which speaks a lot about the quality of education in the country. 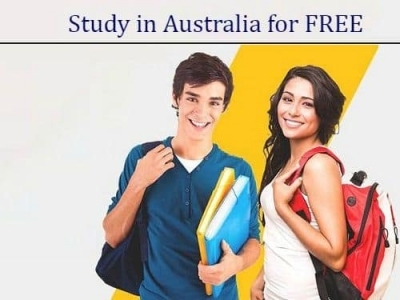 Once you have decided on the course, next thing to do is to start looking for the programs at top Universities in Australia for international students. The beginning of the application process is very important part of the procedure. The first thing to do is the research, and get all the information you need to apply at Universities in Australia for international students. 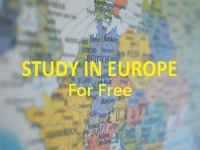 In first two steps, you have already chosen the course and University to study in, now is the time to go through all the details of the admission process, and after that, the visa process. 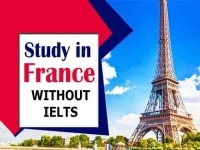 It is very important to research the courses you want to apply for about the requirements, application process to follow and the eligibility criteria. Same process is to be followed for the Visa Application. Before initiating the application, always be sure whether you fulfill the requirements and eligible for the course you have chosen. The generalised answer to the question “where to apply” is: online. There are websites (like us!) to help you all the way from choosing the Universities and courses, to help you understand the application process step by step. 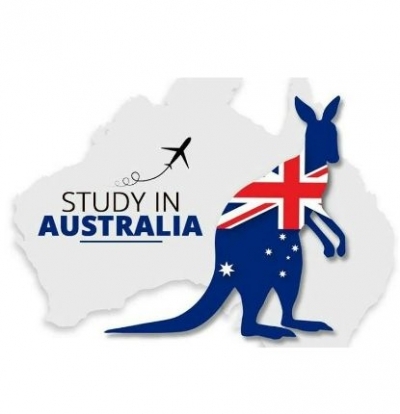 To application process itself will be done on the official websites of the Universities in Australia. There is help available on that front, too, where the third party help will apply at a University on your behalf. However, make sure they are credible. Also, there will be some charges to be paid for that. It is always advisable to apply yourself and take help from the University Helpdesk if you are stuck somewhere. If you have any queries or doubts, you can comment below, and we will get in touch with you! Universities in Australia are English Speaking Universities, and to comprehend the teaching and the assignments, you need to have some level of English Language Proficiency. There are tests to prove that and fulfil the English Language requirements for Universities in Australia. The score requirements of these tests, and that will change for each course and University. For courses like medicine, healthcare and law, the language requirements will be higher than others. With the application, you are required to attach supporting documents. Here is the general list of required documents for Universities in Australia. For the first semester, the application period is between late October and mid November. For the second Semester, it will go till mid-April to mid-May. 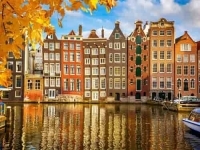 However, there are different intakes and deadlines for different courses, so it is always better to research the exact dates with the University. At other Universities, the application fees are usually around AU$50 to AU$100, check with your University before applying. Once you are accepted at one of the Universities in Australia, the next step is to apply for a student visa. You can get an Australian Student Visa Application Form on immigration website after you register with them. A letter showing you are enrolled in a program at one of the Universities in Australia. Proof of intent that you are willing to leave the country after your program is over. The Australian Student Visa Fees for Subclass 500 is around AU$ 575, and there might be some additional costs to be paid by the applicant.